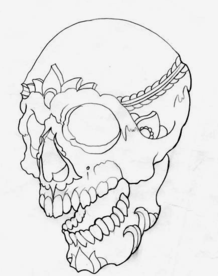 Handmade and tuned machines for the professional tattoo artist, GWI was started in 2004 in the garage with a drill press and minimum hand tools. Learning to build machines in the traditional manner has grown into a passion and commitment to building reliable daily drivers that you will be proud to use and own. 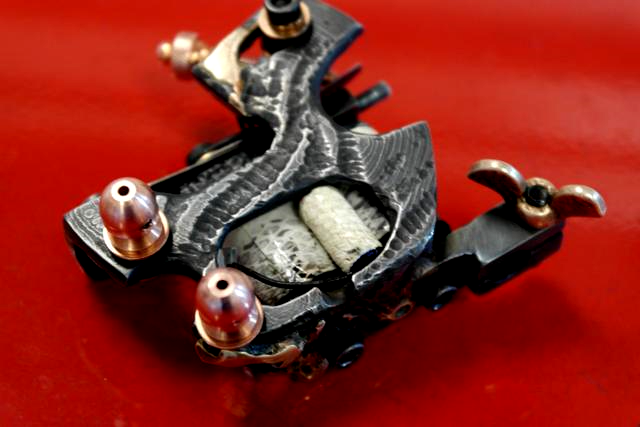 GWI tattoo machines are built with only the finest materials available. Based in classic designs we have taken a modern approach to building reliable machines tuned and ready to run. GWI has recently joined forces with #H8dash32, some of the finest builders in the business, a true honor, and reputation to uphold. Uou will see the quality in the builds!